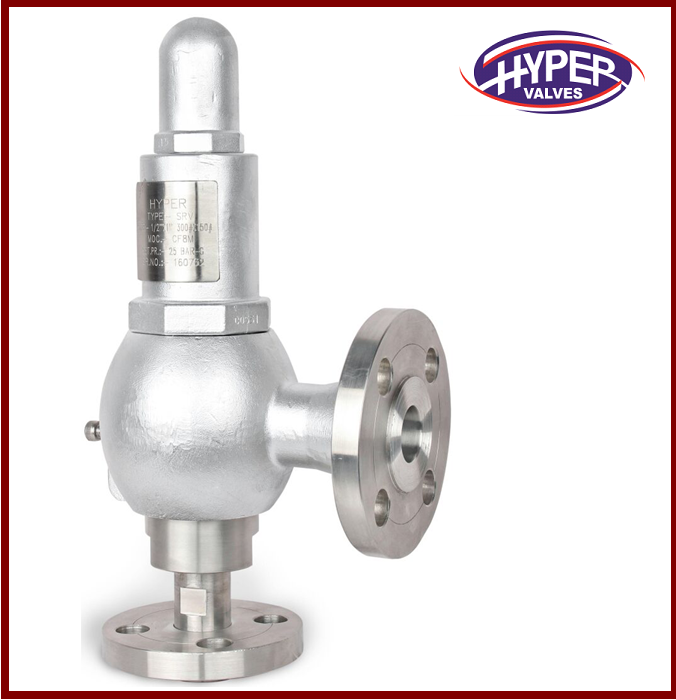 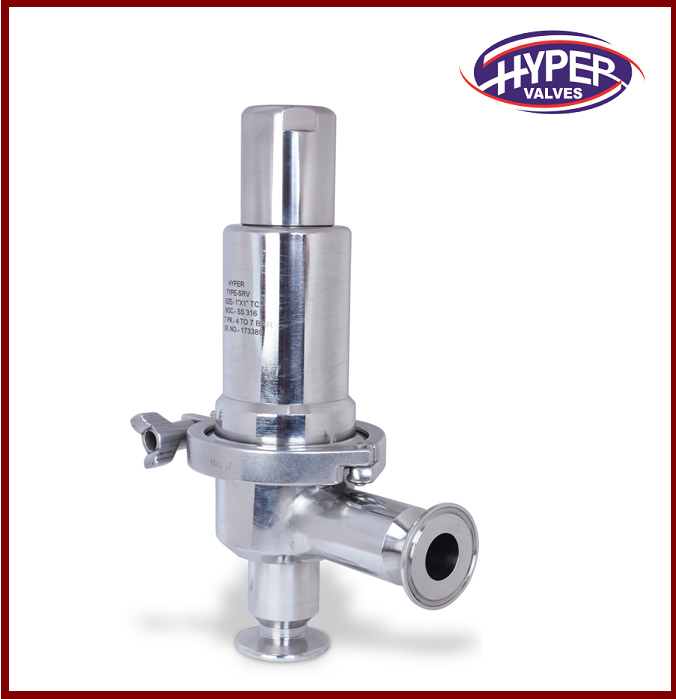 The Safety Relief Valve is a common word to describe the variety of pressure relief devices. 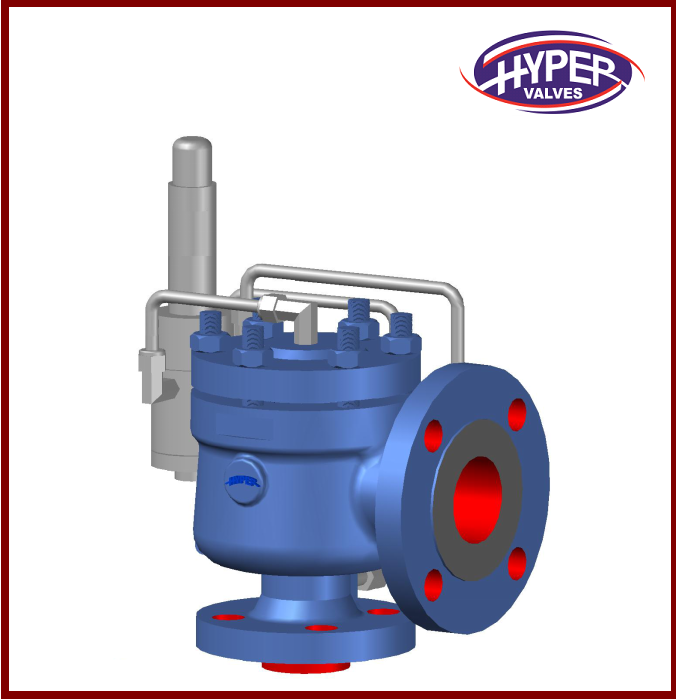 Basically the safety valve is used to protect life and the property because this valve play an important role in the safety of a pressurized system and the failure of this system can lead to hazardous situations. 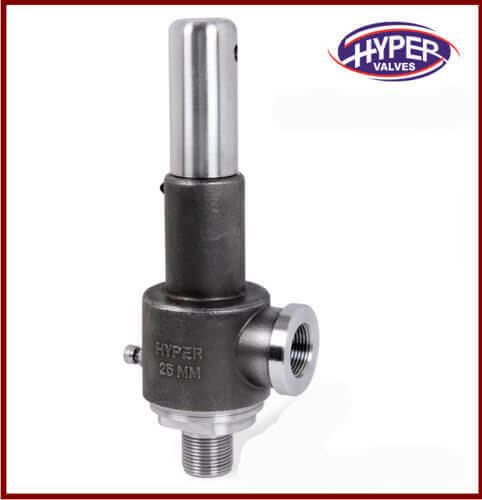 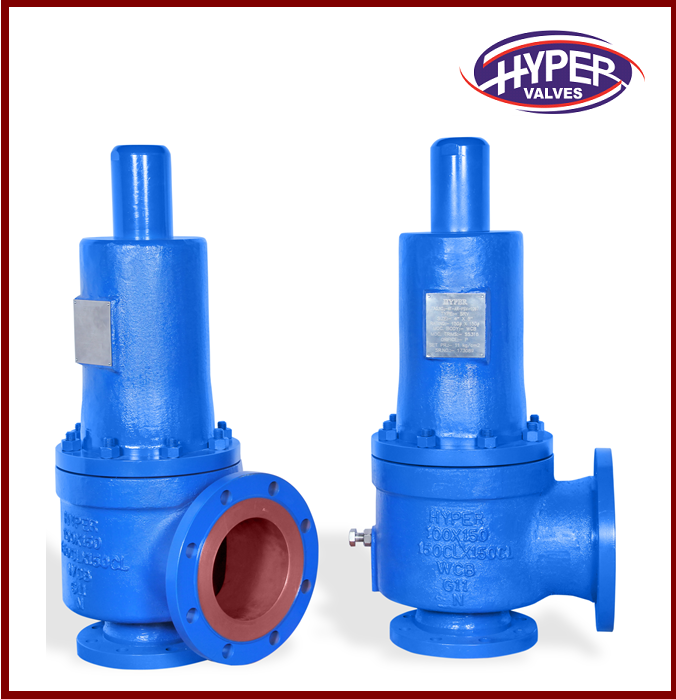 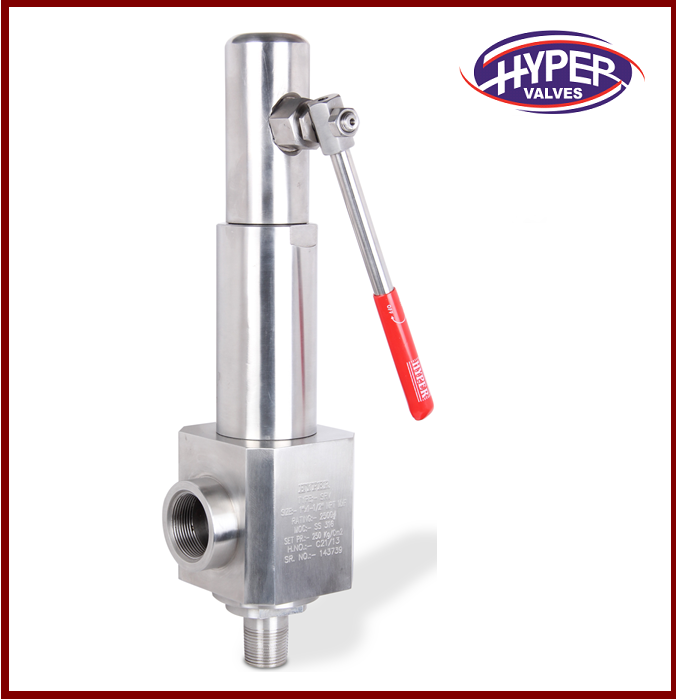 We produce the range of Safety Relief Valves which are Conventional Safety Relief Valve, Pressure Relief Valve, Thermal relief valve, Pilot Operated Safety Relief Valve, Cryogenic safety valve and Clean Steam Pressure Relief Valve.